Can Dogs Eat Jalapenos or will they cause vomiting and diarrhea? 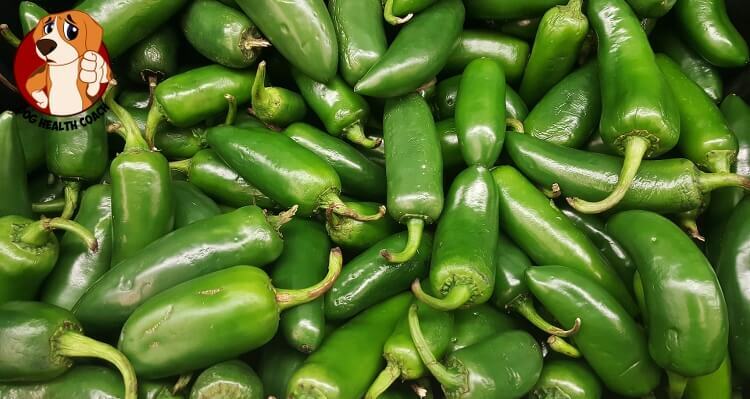 As humans, we tend to use jalapeños in a lot of our cooking. The spicy pepper can add a punch of flavor and a burst of heat we can’t get enough of! But, are jalapenos good for our dogs? Well, while jalapeños aren’t necessarily toxic or harmful to dogs, they aren’t exactly a good choice, either. Dogs don’t take well to spicy foods, in particular, and they can have a negative effect on the digestive system. Jalapeños are too spicy for dogs! Spicy fruits and veggies, like jalapeno, or even spicy snacks, such as jalapeno chips, Cheetos, etc. aren’t something your dog should regularly be ingesting, especially if their main diet consists of dog food and healthy treats. Even one spicy morsel can really throw off your dog’s digestive system, causing chaos within their body. Not only that, but the pepper’s heat can get caught on their lips, tongue, etc., making for a painful experience all around that neither you, nor your dog will enjoy! If they do ingest a piece of raw or cooked jalapeno, there is a good chance their body will work to ‘get rid’ of it as soon as possible, so they may experience vomiting, diarrhea, etc. This doesn’t mean the pepper is toxic, again, just more of a ‘foreign’ object within their system that they can’t digest very well. Even if ingesting the pepper doesn’t lead to any noticeable problems, it’s a good idea to try to soothe your dog’s stomach, since it’s likely to be upset. Something like canned pumpkin can help. 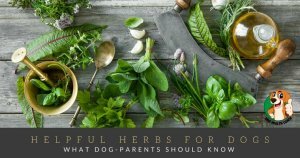 While spicy foods definitely aren’t recommended for your pet, there are plenty of fruits and vegetables that are perfectly acceptable (and even nutritious!) for them to eat. In fact, not all peppers are bad for them, either! Instead of risking an upset stomach with jalapeno, try a bit of bell pepper instead, and see how your dog might respond. 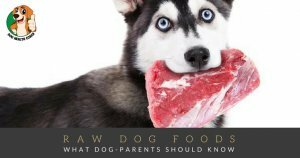 Check out our info graphic on human foods dogs can and can’t eat. How about your dog and jalapeños?